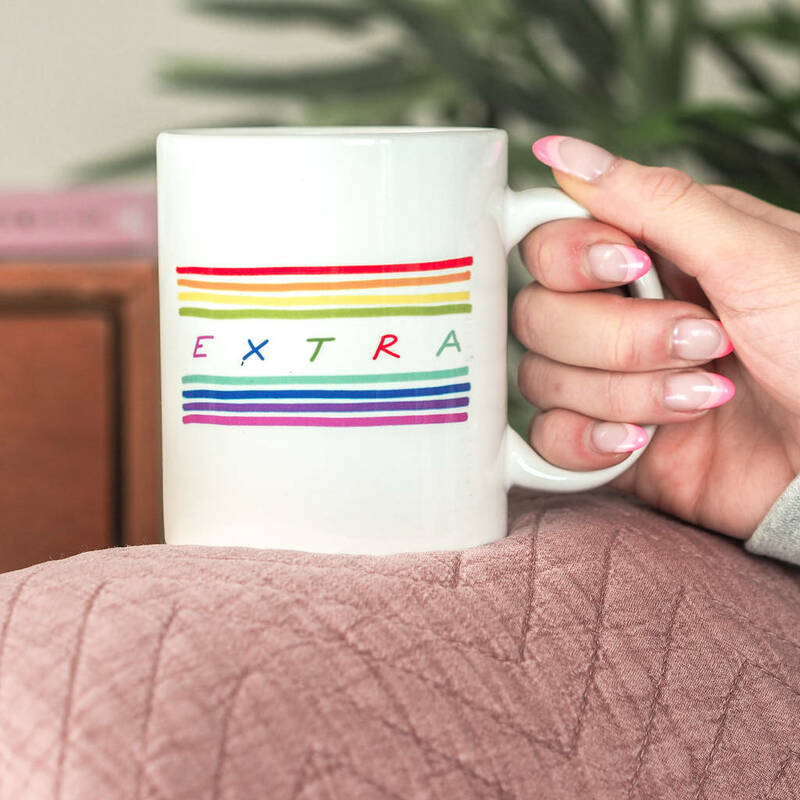 Our mugs aren't just cute, they're ultra sassy too! 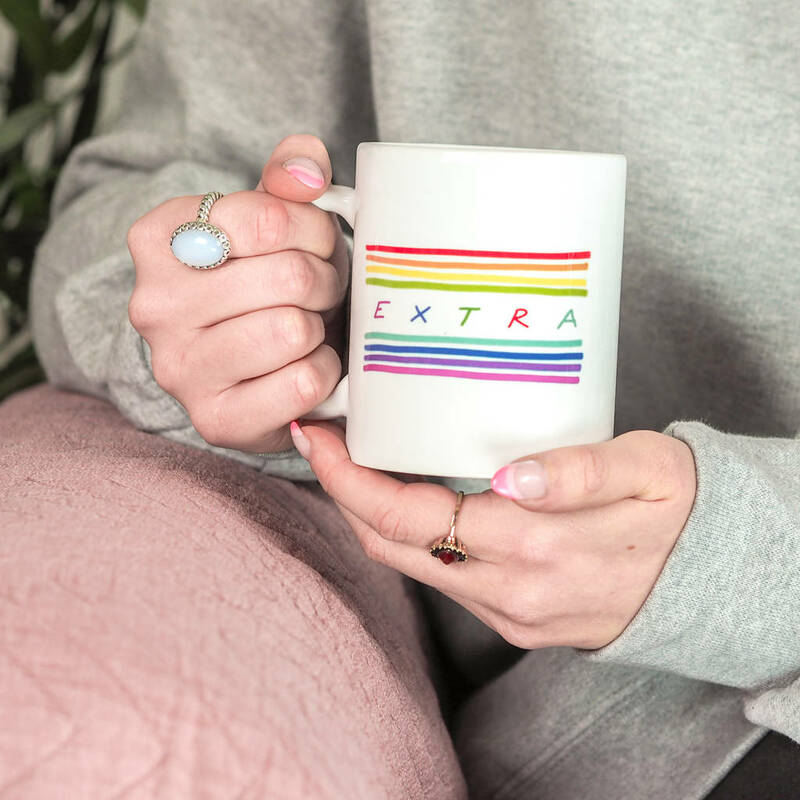 Everyone probably already knows it...but you may as well just shout it out loud whilst you're at it! 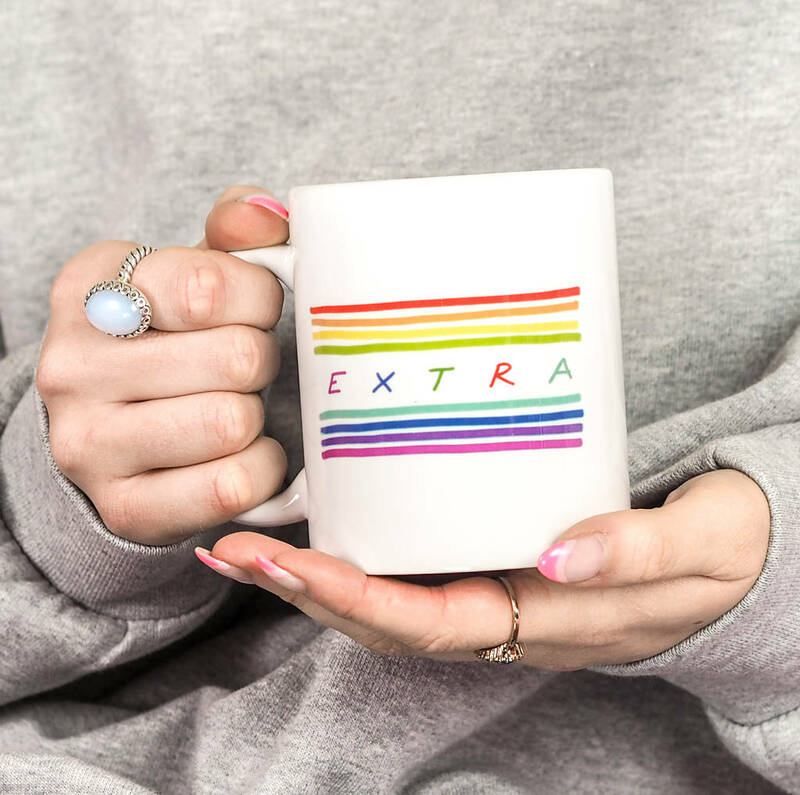 Yes, you're EXTRA, even whilst drinking your cup of lemon tea. 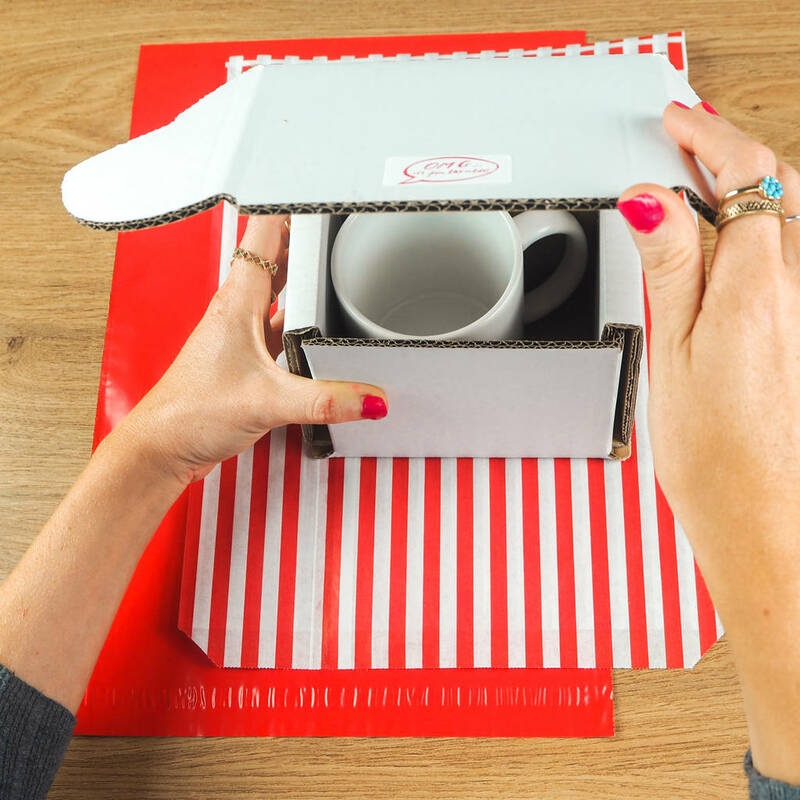 Each mug arrives in a clear, acetate presentation box.